Our innovative approach to law firm website design and marketing allows us to create custom websites and effective marketing strategy without reinventing the wheel. Most importantly, we don’t expect our clients to be anything other than the lawyers they are. Our Goal: Help attorneys understand how to market and operate their business so that they can focus on and help more clients. ThePixel can help your practice develop a highly visible online presence, and convert website visitors into lifelong patients. Automatic content updates via rotating featured articles so your website stays fresh and new! We build awesome websites that last for years! Weekly, monthly, or quarterly e-Newsletters can be sent to clients, friends, and acquaintances to keep your firm “top-of-mind” should they, or their friends or acquaintances, have a need for your firm’s services. Our law firm newsletter system also allows lawyer’s to create their own newsletters – incorporating files and images – with an easy to use online editor. Each law firm/lawyer’s will be granted full access to control and write newsletters full of engaging, rich content including use of images, file download links, flash, and video! Unlike traditional community newsletters, custom newsletters can be drafted, previewed, and scheduled for future delivery. Send important progressive law firm and law topics or include topics such as: Assurance, Family Court, Tax, Audit, Real Estate, Human Resource Services, Advisory & anything else you want your audience to know! 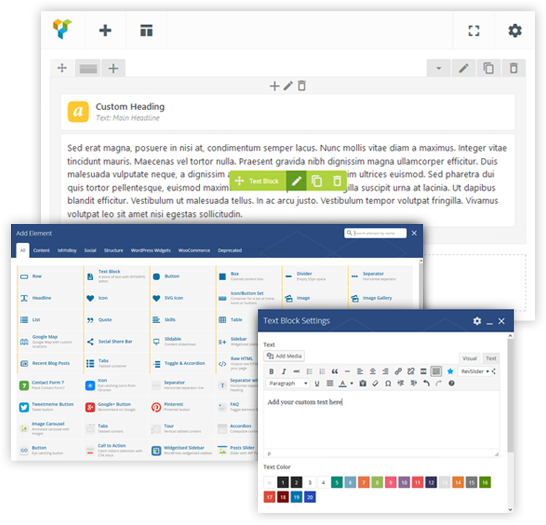 PixelForm is a web based form builder. 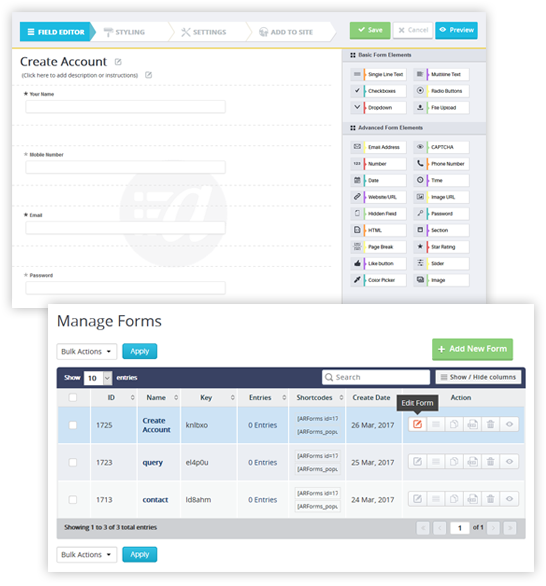 It allows non-technical users the ability to create rich, content-capturing web forms directly. No HTML knowledge needed! Imagine! New, potential law clients answering and submitting your contact form submission/questionnaire. Office staff will have the capabilities to print or email the form. Office staff and lawyers love this feature because it frees up their time and resources, and clients are thrilled about it because they can fill out the forms prior to visiting the law firm. Form information can also be exported, which makes for easy, error proof input into almost any law firm software package. No more double entry of information and the need to decipher handwriting is over! Add a customized blog to your website using our fully integrated Content Management System (CMS) solution. You can interact with your web visitors easily by posting text or media and receive message posts and keyword-rich feedback at any time. With our CMS solution you will have the ability to create valuable content quickly and develop an audience of readers that you build trust with so that they become clients. You can also create a discussion platform, where others can leave their feedback and ask you questions. This way, you have user-generated, keyword-rich content which automatically updates your website and gets crawled by search engines. 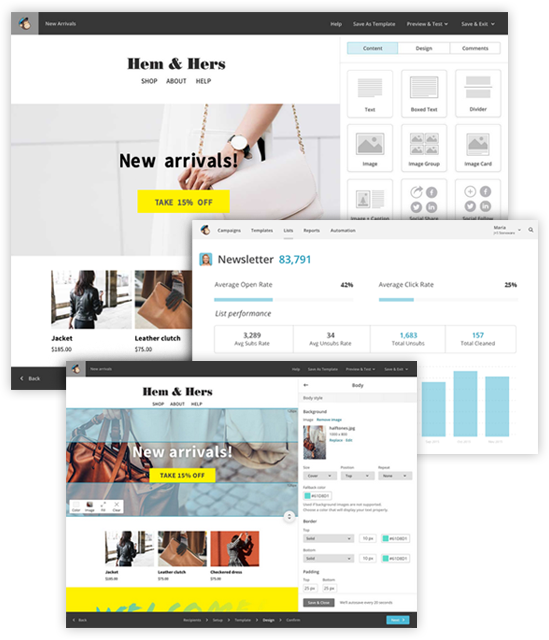 An ideal marketing tool for layers, our CMS solution lets you control and moderate user comments. The categories and archive makes it easy for web visitors to find all of your blog posts. You can tailor your blog postings to your readers’ interests and needs, which will help you to be the authority chiropractor in your local area! With our CMS solution you can reach out to your target audience effortlessly. Since many people interested in lawyer services spend a lot of time online searching for information about their health and wellness, having a CMS integrated in your website can ultimately lead to new clients. At ThePixel we specialize in leveraging technology with business needs allowing our clients to focus on running their day-to-day business. Our web solutions focus on all things web, such as: website design, website development, content management, search engine optimization (SEO), online marketing services to complicated mobile applications. Our goal is to help our clients accomplish fantastic things through online marketing, typically starting with a new website or a website redesign project and evolving into a long term relationship built on analytics and improvement. Let’s talk about how we can help with your project! 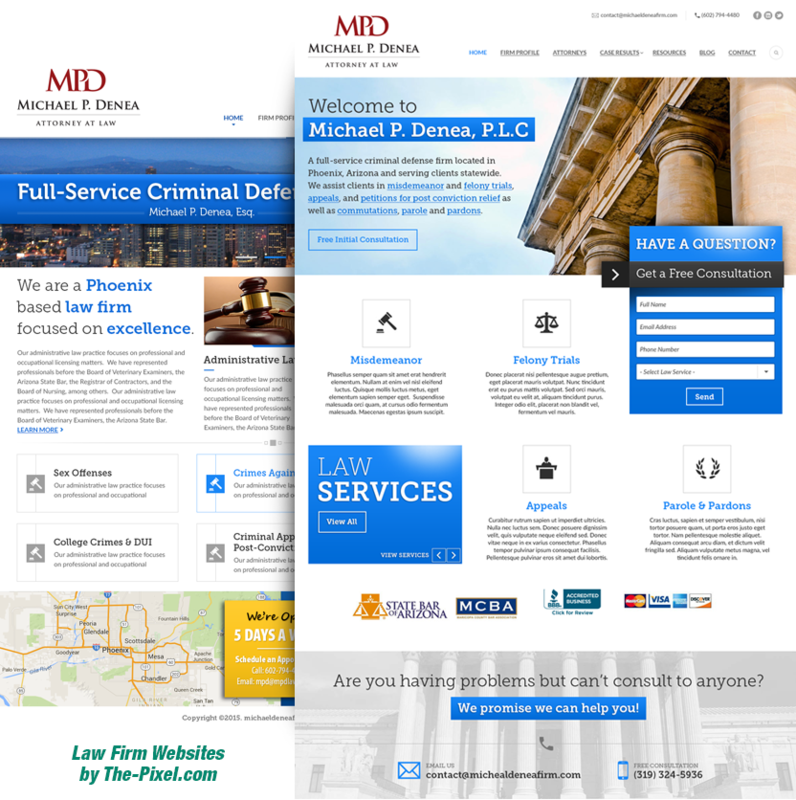 The cost of your Law Firm website depends greatly on any whether or not you’ll need custom website design or an out-of-the-box solution. We build websites with your future business growth in mind because your website is a business investment. We’ve built websites in 2011 that are still actively online today and driving daily traffic. Our scalable websites allow you to integrate any 3rd party application or API as your business grows in the years to come. All of our websites are built with NO CODE KNOWLEDGE required, allowing you to easily update, add new or edit any aspect of your website. Talk to a website consultant to get started. Learn more about our web design and development process. The development time depends on the requirements of your website. The most basic of websites can be up and running in as little as 48 hours. Typically, we aim to deliver your website within 2-3 weeks. Talk to a website consultant for more information. Learn more about our web design and development process. Will I need development knowledge to maintain my website once it's launched? No. Every package comes with the Content Management System and documentation for maintaining all aspects of your website. You can also purchase website maintenance and ThePixel will take care of all aspects to your website. What happens after I decide to have my website built by ThePixel? Once you have spoken with one of ThePixel’s Project Managers, you will receive a Website Proposal and Contract Business Document. This classified business PDF doc will help both parties collaborate better understand the deliverables while setting expectations. To learn more about ThePixel’s website design and development process. Can ThePixel help me promote my website? ThePixel also offers advanced site promotion plans for customers looking to develop a comprehensive online marketing strategy for their business. Our consultants will work within your budget and requirements to formulate an effective solution that increases online awareness and promotes your business to a wider global market. Speak to a consultant today! What happens to my domain name and email if I cancel my service? The domain name included with your account is registered in your name. If you decide to cancel your plan, you can choose to transfer your domain name to another provider. You will have to re-configure your e-mail addresses with the new email servers settings (SMTP, POP3 or IMAP). If you pay our hourly service fee we will provide you with a full website backup for transfer.